One of these primary factors is none other than air. 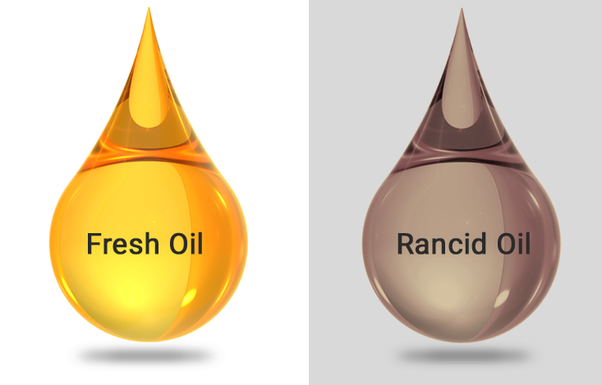 Air contains oxygen and oxygen reacts with cooking oil causing something called “oxidative rancidity.” This reaction will present as the oil getting dark in color, and will create off flavors and off odors. Cooking oil breakdown due to reaction with air is impossible to completely prevent. However, there are a few measures you can take to minimize the effect. Firstly, cover the fryers at night. Doing this restricts air movement and reduces breakdown. Secondly, take special care when filtering. Avoid splashing and burping air through the pump. Obviously, air will always be present and will react with your oil. You cannot exert complete control over this situation, but you can minimize its affects through diligent practices, such as regular filtration.